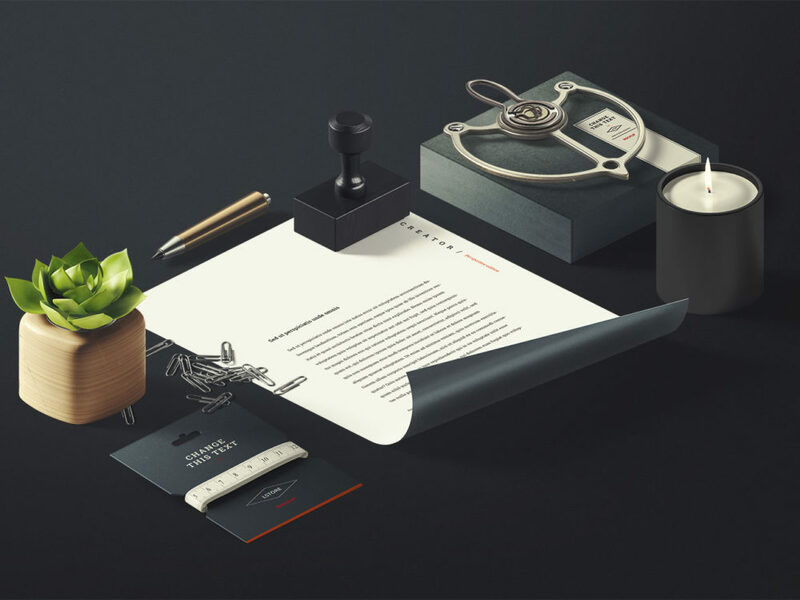 Showcase your design with this free Branding Mockup. PSD file consists Smart Layers for easy edit. Enjoy!